This entry was posted in Olympus Lens and tagged olympus lens rumors, OlympusM.ZUIKO DIGITAL ED 300mm f/4 PRO Lens on February 24, 2016 by admin. This entry was posted in Olympus Lens and tagged olympus lens rumors on February 17, 2016 by admin. A week ago, Olympus filed a new Olympus 28mm f/2 full frame mirrorless lens patent, and today another Olympus lens patent was filed in Japan for the 35mm f/1.4 full frame mirrorless lens. This entry was posted in Olympus Lens and tagged olympus lens rumors on January 22, 2016 by admin. 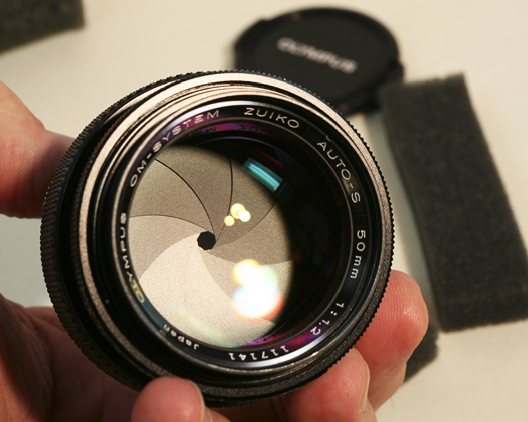 Olympus has just filed a new patent of Zuiko.Digital 28mm F/2 Lens. It is so interesting that this lens is for full frame mirrorless camera. Perhaps, we will see Olympus full-frame camera in the next few months. This entry was posted in Olympus Lens and tagged olympus lens rumors on January 15, 2016 by admin. 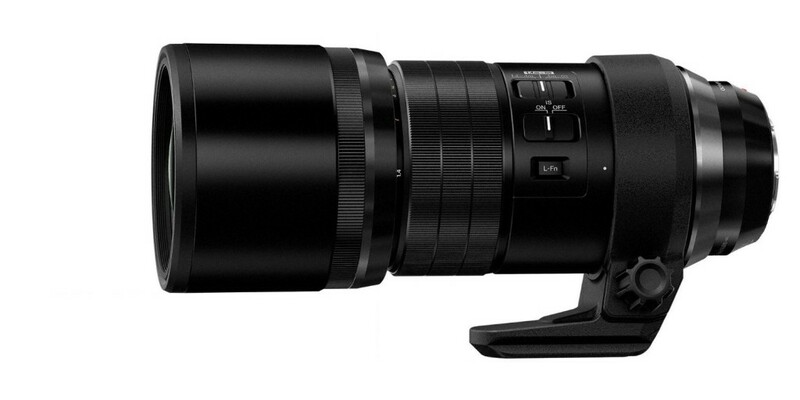 Here is a new video of the new Olympus M.ZUIKO DIGITAL ED 300mm f/4 IS PRO Lens made by Mirrorless. 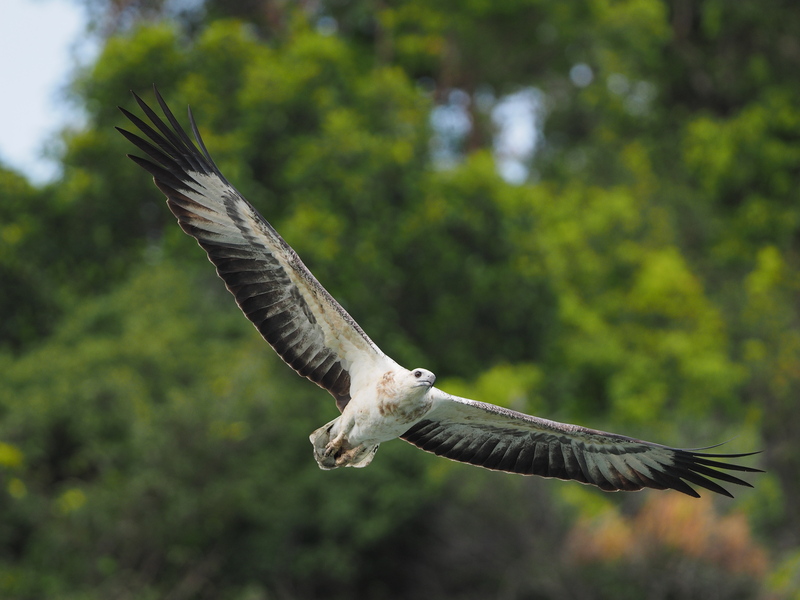 The video was taken with Olympus E-M1 and MC 14. This entry was posted in Olympus Lens and tagged olympus lens rumors, OlympusM.ZUIKO DIGITAL ED 300mm f/4 PRO Lens on January 11, 2016 by admin. This entry was posted in Olympus Lens and tagged olympus lens rumors on January 10, 2016 by admin.